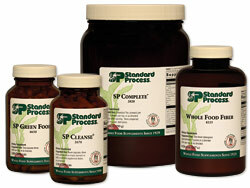 Dr. Banker provides recommendations on health foods and nutritional supplements that are specific to each patient. He can provide the necessary information and counseling, based on your individual needs, to guide you to optimum health. Click Here to take our Systems Survey! If you are interested in massage therapy, Healthyland Spa & Massage is located in our office. For more information, please visit www.healthylandspa.com or call (916) 684-7688.